Address: CZECH SPORT AIRCRAFT a.s.
Czech Sport Aircraft company formally entered the market in 2009 building up on the engineering and production capability and almost 80 years of aviation tradition and experience in aircraft design, development and production in the South-East Moravian aviation valley. The city of Kunovice and the surrounding area represent one of the most important centers of Czech aviation heritage and also home to one of the largest aero clubs in the Czech Republic where many generations of pilots have been trained. 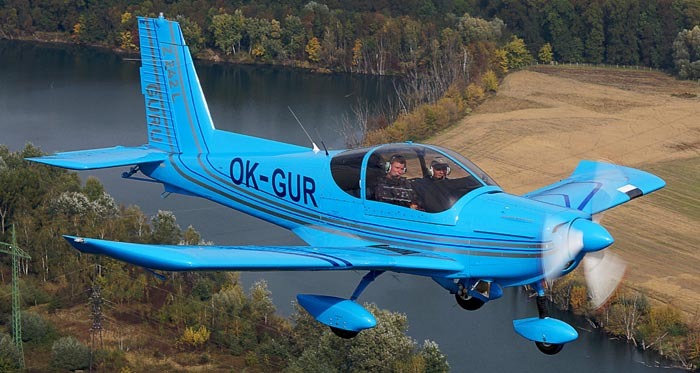 The company is focused on the research, design, development and production of Light Sport Aircraft intended for basic and advanced flight training, basic military pilot training, general recreational use and air tourism. 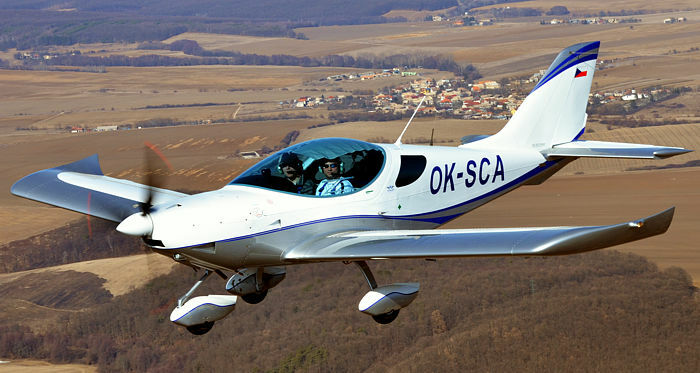 Thanks to our state-of-the-art products offering the highest standards of safety, superior performance, easy maintenance and low life cycle operating costs, Czech Sport Aircraft has positioned itself amongst the market leaders within the Light Sport Aircraft segment of the General Aviation market. 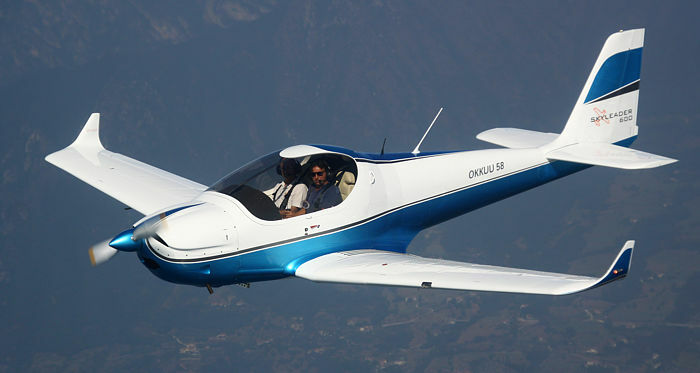 The current production of the company comprises the PS-28 Cruiser and the SportCruiser aircraft. 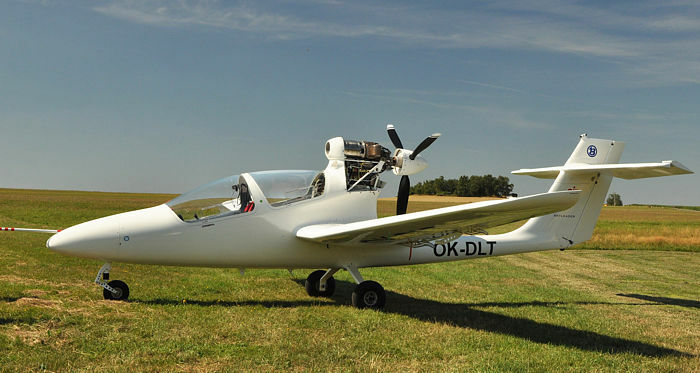 Both types are double-seat, all-metal aircraft, arranged as low-wing mono-planes with cantilevered wings and conventional empennage. The PS-28 Cruiser and SportCruiser are essentially differentiated in terms of their certification basis and thus their market application. 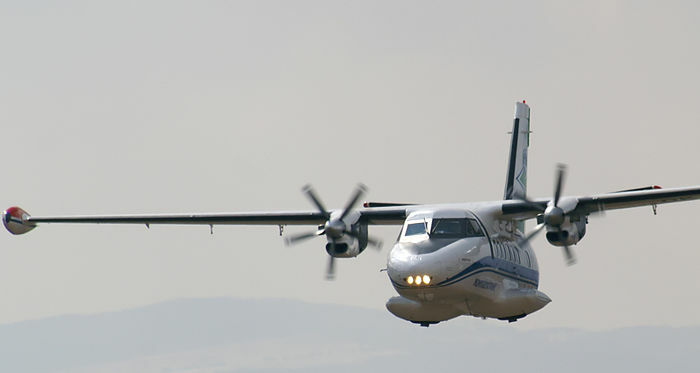 The PS-28 Cruiser has been type certified by EASA for VFR Day operations according to the CS-LSA certification regulation and can be fully commercially operated in all EASA countries as well as in many other countries accepting EASA certification or where the PS-28 Cruiser has been certified by local CAA. The SportCruiser has been certified in the LSA category according to U.S. ASTM regulation and can be operated in number of countries recognizing this regulations including USA, South Africa, Australia, New Zealand, Israel and UAE countries. More than six hundred PS-28 Cruiser and SportCruiser aircraft have been already produced and delivered to customers in more than 30 countries all around the world. Due to its robust construction, easy maintenance and superior flight characteristics, the PS-28 Cruiser and the SportCruiser represent the ideal and well proven platform for basic and advanced flight training, basic military pilot training, general recreational flying and air tourism. 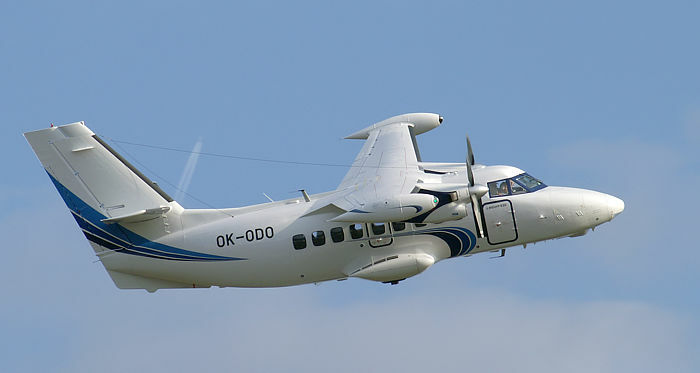 EASA AP DOA (Alternative Procedures to Design Organisation Approval).